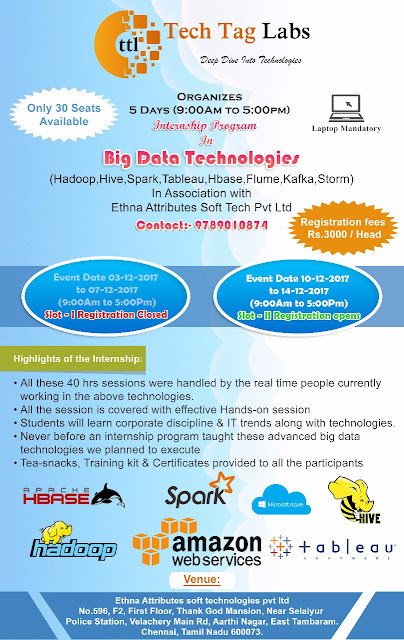 All these 40 hrs sessions were handled by the real time people currently working in Big Data technologies. 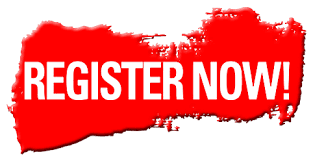 Students will learn corporate discipline & IT trends along with technologies. Tea-snacks, Training kit & Certificates provided to all the participants. 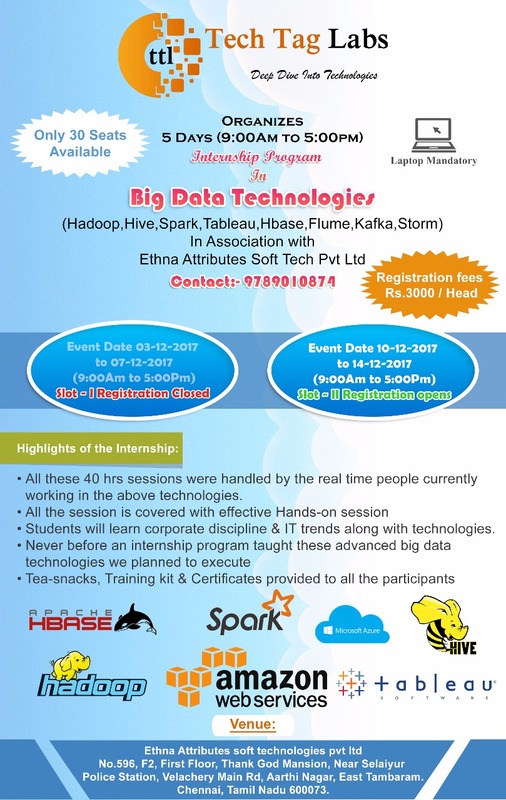 Click Here To Register For Internship (Slot-II) - Open Hurry Few Seat Left !! !